Now that we are in the midst of cough, cold, and flu season, have you taken the necessary steps to boost your immune system? Most people are aware of increasing consumption of vitamin C, zinc, selenium, vitamin D and vitamin A to help boost the immune system. It is also very important to have a healthy gut. Almost 70-80% of our immunity lies within our gastrointestinal tract; therefore, a healthy gut can be a first line defense for viruses and bacteria. Our diet is extremely important in supporting a healthy gut. Low carbohydrate and low sugar diets rich in raw fruits and vegetables are healthier for your immunity. Probiotics, such as FloraBalance and Endomune, serve an important role in maintaining healthy gut flora to combat viruses and bacteria that are introduced to the gastrointestinal tract. Another way to boost immunity is by oral supplementation of immunoglobulins. The basic functions of immunoglobulins are to neutralize and mark bacteria and viruses for destruction by the body’s immune system. Unlike antibiotics, they allow the immune system to differentiate between pathogens (bacteria and viruses) and the body’s normal flora. Each day the GI tract immune cells produce about 5 grams of immunoglobulins. However, during times of stress there is a significant reduction in production. Immunoglobulins taken orally act first in the intestinal tract to eliminate or inhibit the proliferation of disease-causing organisms and toxins. Supplementation with immunoglobulins reduces the demand in the gut for naturally produced antibodies. Since the body’s resources are not infinite, conservation of immune resources in the gut allows more resources to be available wherever else they may be needed. IG 26 powder and IgG 2000 CWP are two immunoglobulin boosting products that can keep your immune system in tip top shape this season. 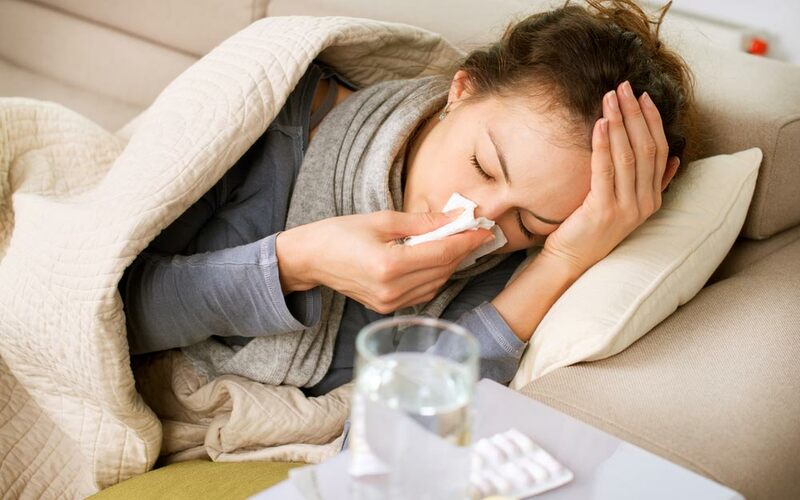 Don’t wait until you start feeling ill to boost your immune system. It is much better to boost it before you need it. Annie’s Apothecary carries a wide variety of pharmacy grade vitamins, probiotics and the IG 26 powder and IgG 2000 CWP.